Did a democrat by the name of Tara McClossoff introduce a bill to ban seniors from voting? 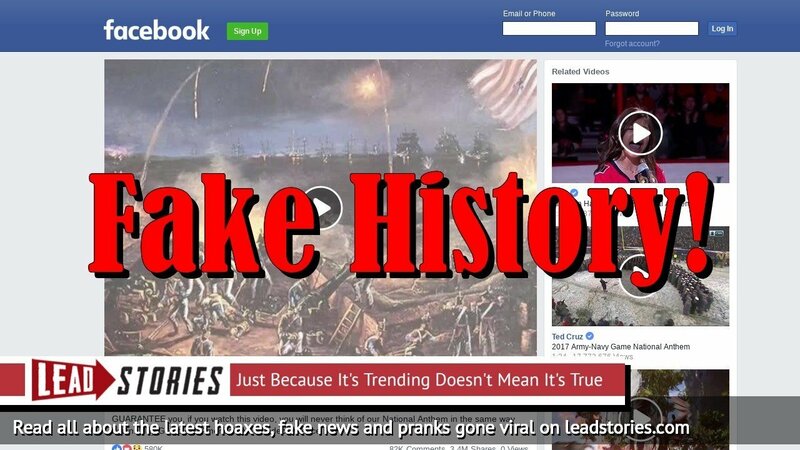 No, that's not true: an image making that claim was spread through a viral Facebook message put out by a satire page. Tara McClossoff does not exist. 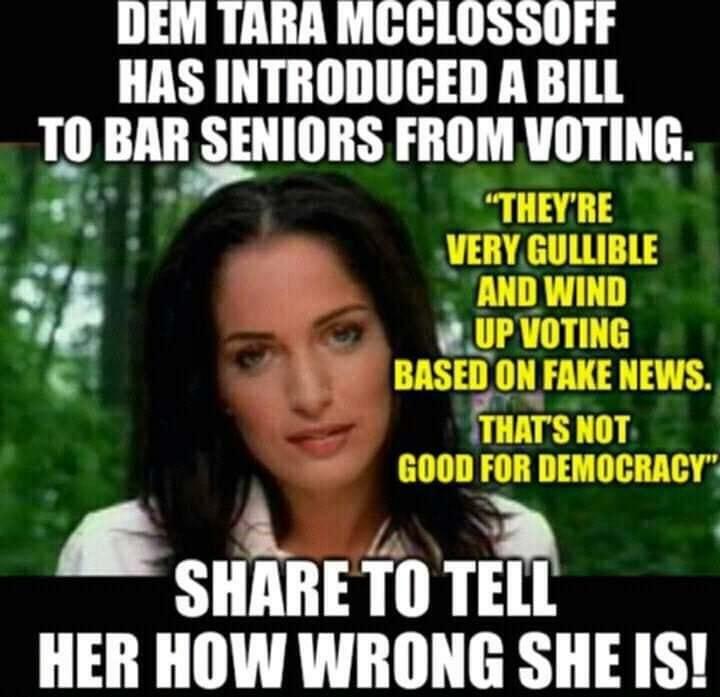 Dem Tara McClosssoff has introduced a bill to bar seniors from voting. "They're very gullible and wind up voting based on fake news. That's not good for democracy." Share to tell her how wrong she is! Tara McClosssoff is just a pun that sounds like ''tear my clothes off". Nothing on this page is real. Not a bit of it. Please don't use our page in conjunction with Google or the news, it will only serve to confuse you further. Ironically thousands of seniors unironically shared this bit of fake news as real, thus proving the point the creator was probably trying to make.